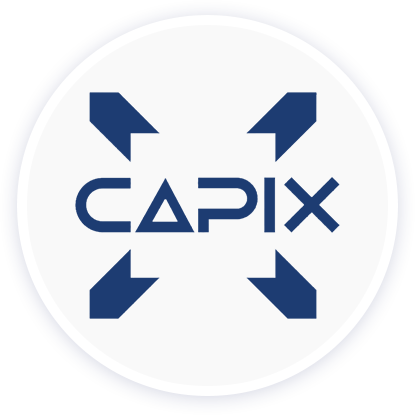 Since 1991 CAPIX has been supplying software solutions to Capital Markets participants. 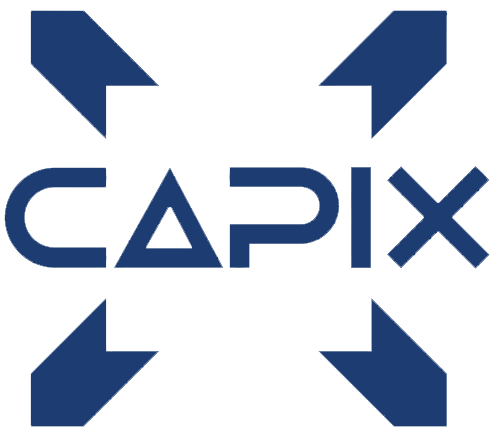 Our clients have included banks, brokers, investment managers and treasury operations. Our depth of business expertise in the Capital Markets is unmatched. Our technical philosophy has always been to invest in proven Microsoft technology, and this approach has enabled us to deliver software solutions that stand the test of time and perform in the long term. Founded and still based in Melbourne Australia, CAPIX has clients across eight countries. While offering Microsoft Azure cloud-based software solutions we also continue to sell and support on-premises software installations.